A couple of years ago when I visited Hawaii for the first time, I was struck by its relative isolation from the rest of America. 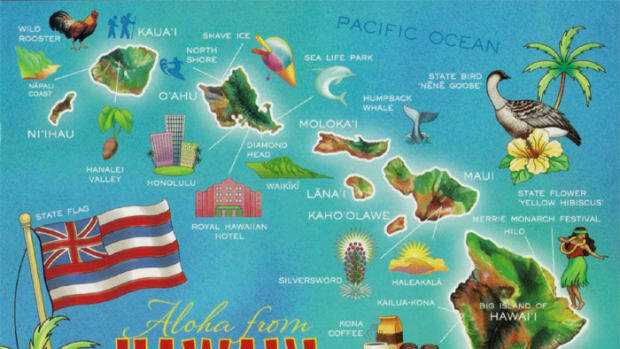 There are all the obvious geographic obstacles, but in addition to that, outside of vacation time people here on the mainland of the USA just don&apos;t think about Hawaii much. 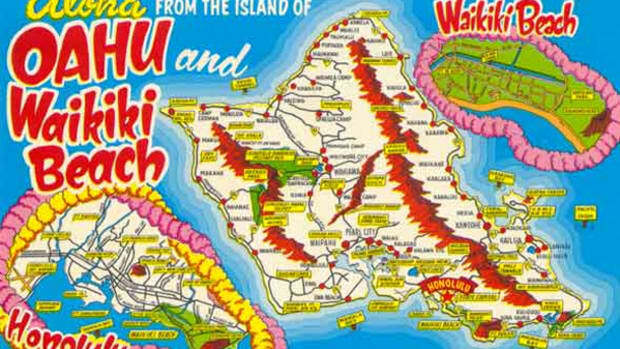 The island of Oahu lost power Friday evening in the midst of heavy rain and lightning, leaving some 800,000 residents and thousands of tourists in the dark, as well as the neighborhood where President-elect Barack Obama was vacationing. Residents were being advised by the power company and civil authorities to get to their homes and conserve water. Several radio stations were broadcasting emergency information. Gov. 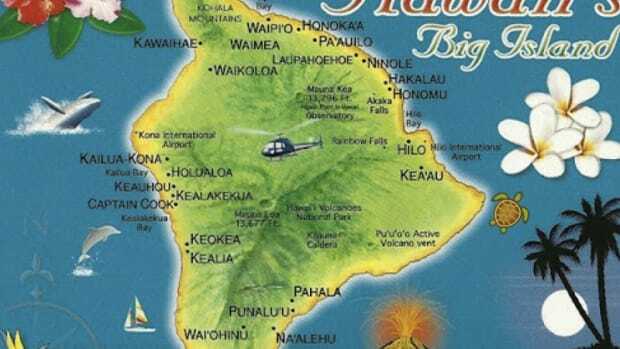 Linda Lingle said that Hawaiian Electric Co. was taking an emergency generator to the compound on the east side of the island where Obama has been staying. Lingle said she had asked the utility to notify her when it had been delivered. 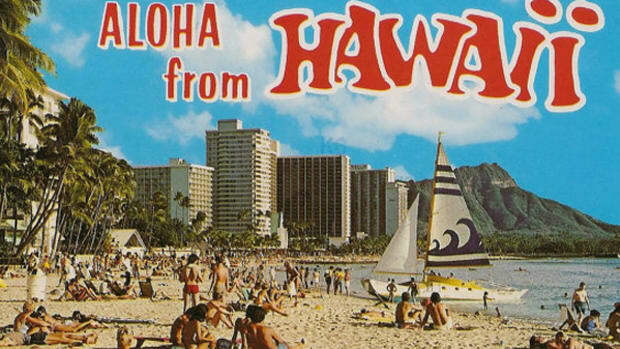 Honolulu Mayor Mufi Hannemann told KSSK radio that Obama is in one of the "most secure places, so he&apos;ll be OK."
It&apos;s quite possible that for the next 4-8 years we&apos;re going to hear more about Hawaii than we did about Crawford, Texas. And that&apos;s going to be a pretty cool thing. Because - no slight to the folks of Crawford (their local paper endorsed Obama) - but hearing more about Hawaii is a refreshing change from the ordinary. Though I&apos;m still waiting for the first president from here in Maryland, the southern state with a Yankee sense of mind. Hawaii Senator Daniel Akaka Rebukes Cokie Roberts Calling The State "Foreign"